Clean. Beautiful. Storytelling. Dramatic. Joyous. Emotional. Timeless. The majority of the wedding day is documenting the events of the day. I treat that portion of the day like a photojournalist. A photographer who tells a story with their images. And with that, I try to capture the emotion and the moment in my images. All the while, I create an interesting and/or clean composition which only enhances the effect of the image. I love this part of the day. Another major part of the day involves taking beautiful portraits of people in love. I really love capturing that moment in time. With everyone looking at their best, I try to create compelling and beautiful images and, again, using interesting compositions to add to the portrait. I also love this part of the day. The rest of the day involves taking photos with family whether informal or formal. I love capturing families in their relaxed element. There is such an interesting dynamic that I see from each unique family. Capturing them all together is such a treat for me because I know that these images will be cherished for many generations to come. 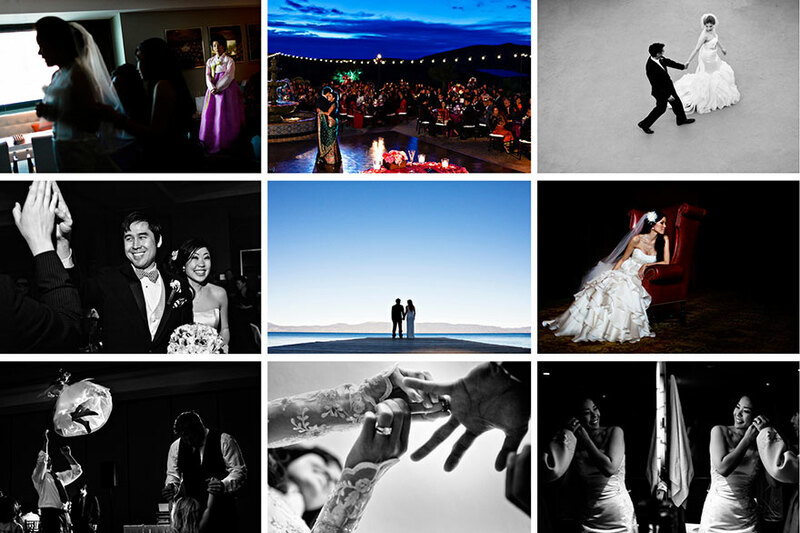 Photographing a wedding is truly unique and I am very fortunate to be a part of the experience.